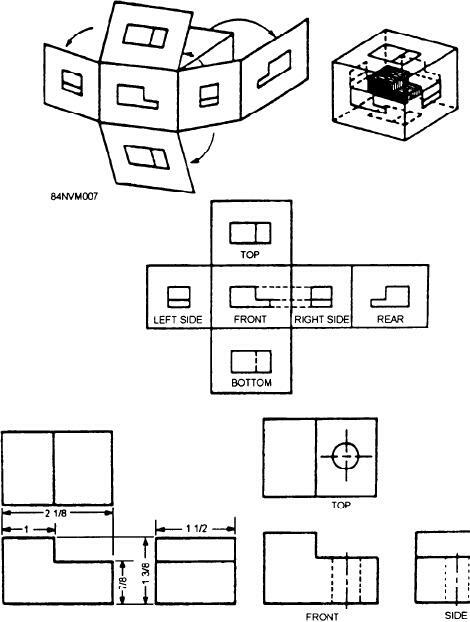 Figure 13-8.--Full- and half-sectional views. of an item fit together. clearly observed in conventional outside views. section means that only half of a full section is cut away. Again notice the cutting plane as shown in figure 13-8.